I will write a press release of 400 words that you are free to distribute. Let me tell your story in words that people want to hear and generate the response you need to make your business or project a huge success. I'm an expert at crafting Press Releases, which call to action. From an SEO perspective, a keyword-optimized press release brings in great amounts of traffic and rank improvement. Press releases are for everyone. You don't need to have a newsworthy event. We will create one for you. This is about getting the maximum exposure for your website and business. Too many people are intimidated into not doing press releases because they don't think they have anything to say. We will make certain you do. Just leave it to us. 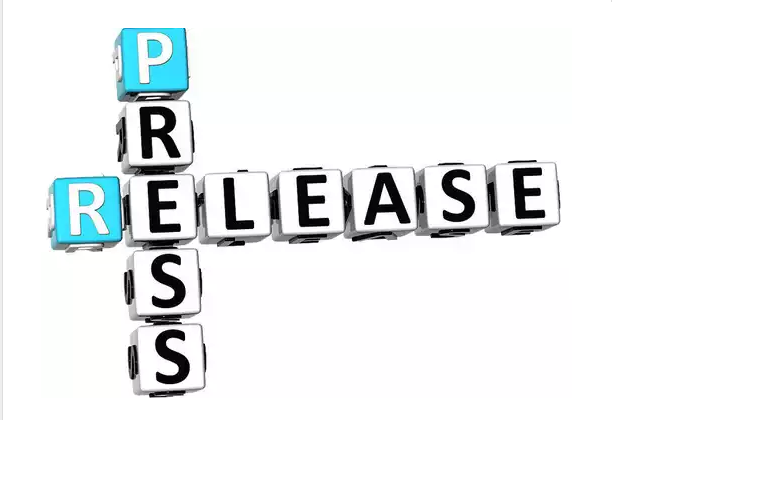 Press releases have been and continue to be one of the most powerful ways to gainexposure for your business, both in terms of direct traffic and by gaining a substantial boost in link popularity from having your links on these massively high authority sites. In fact that are critical to your success.